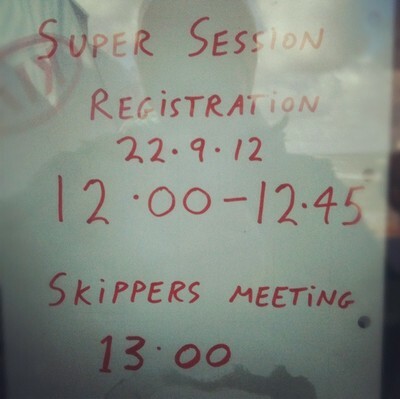 Today the super session got sailed. The wind was light and there were three heats before the 6 men final. 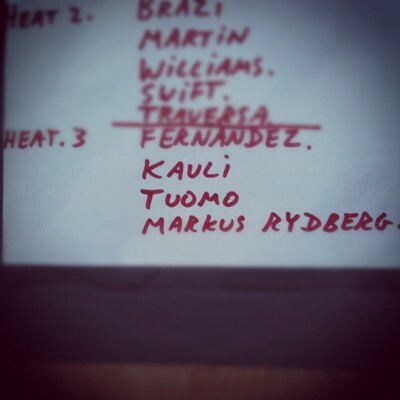 I did some nice forwards but didn't manage to beat Kauli Seadi and Victor Fernandez who advanced from my heat. But I'm happy just to have done my first super session ever!